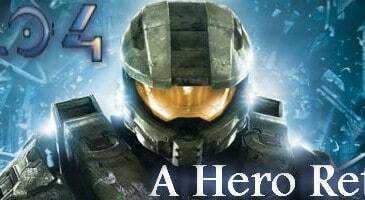 Home \ Tag "343 Industries"
A short review on Halo 4. Yes, you must buy this game. 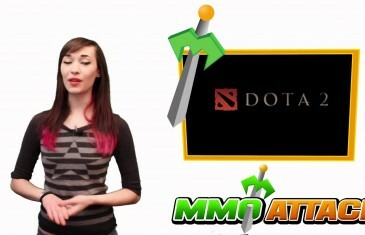 Dota 2 will be free-to-play, Halo 4 screenshots and concept art and Diablo III free open beta weekend! 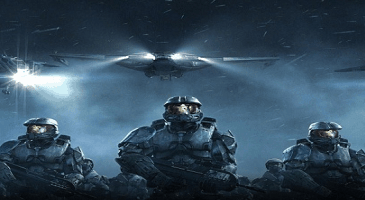 Halo 4 is the next blockbuster installment in the iconic franchise that?s shaped entertainment history and defined a decade of gaming. Halo 4 hype is going all over the place as us fans wait patiently for the November release of the new game in the Halo franchise. Conan O'Brien is getting his hands in on the action too and has recently released footage of his visit to 343 Industries. 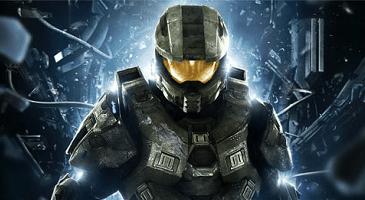 Yes, we are all psyched for the upcoming Halo game in its franchise. Now, Microsoft has announced that the official, global release date for Halo 4 is November 6th, 2012. Microsoft said it marked a "new beginning" for the series, which it confirmed would now continue for the next decade. 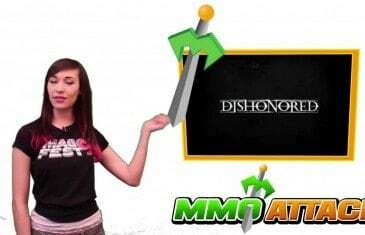 Halo 4 release date, new Super Mario Wii U at E3, and Dishonored trailer! 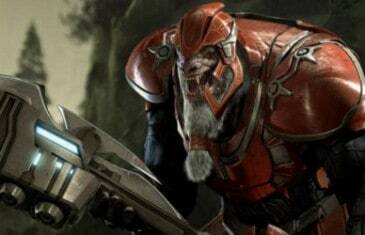 Halo 4's multiplayer will apparently have direct ties to the story line from the single player mode. The core campaign features players as Spartan IV soldiers aboard the UNSC Infinity, a vessel that Master Chief will encounter several times. Last summer, Bungie and 343 Industries had begun a transition process for all of the Halo data. 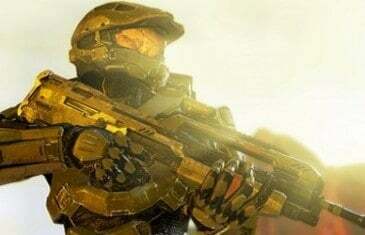 All of the live Halo data will be managed by 343 Industries and Bungie will no longer be able to update game stats and player service records. The official day for the transition to be completed was March 31st.